Gavin Duffy is a creative and ambitious performer, raised in the South-West of Ireland as well as the West-Midlands of England. 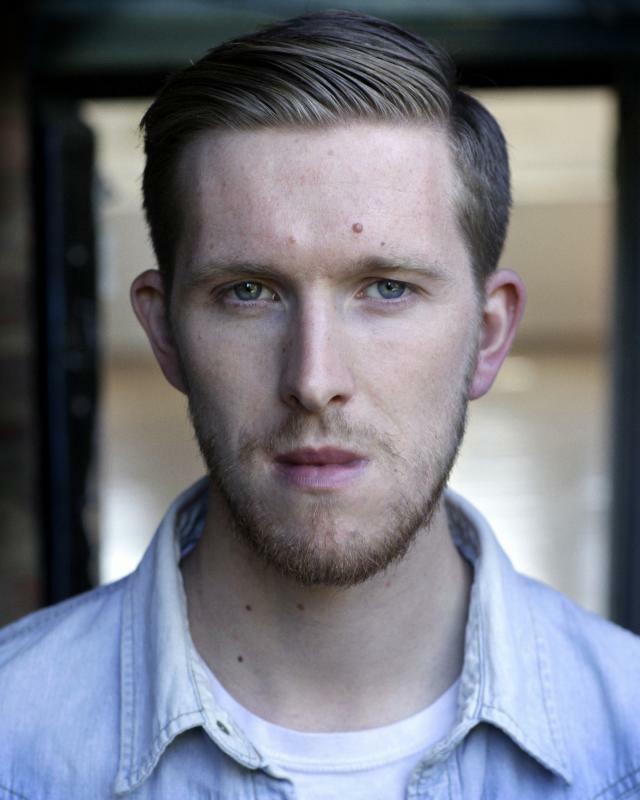 After local and regional stage performances, as well as background work for BBC2's "Peaky Blinders" and Chanel 4's "Cucumber"; Gavin began his training in 2014 At Birmingham School of Acting's Foundation in Acting Course. In 2016 he began his training at the Liverpool Institute for Performing Arts, graduating in July of 2019 with a BA Honours in Acting. Eager to work around the world he speaks French (B1 - B2) after spending time living in Nice, France. He is currently learning Mandarin Chinese (HK 1). Further experience for Gavin ranges as a Jazz and Musical Theatre singer, guitarist, and a DJ. Around Liverpool, Gavin has kept himself engaged with the creative community. Currently, he runs the "24-Hour Play Project".